Swiss voters have endorsed a new gambling law blocking foreign online operators, after a referendum returned a results of 72.9 percent in favour. Organised by several political party youth groups, the referendum was designed to overturn the law, which will impose the tightest online restrictions in the EU when it comes into force in 2019. 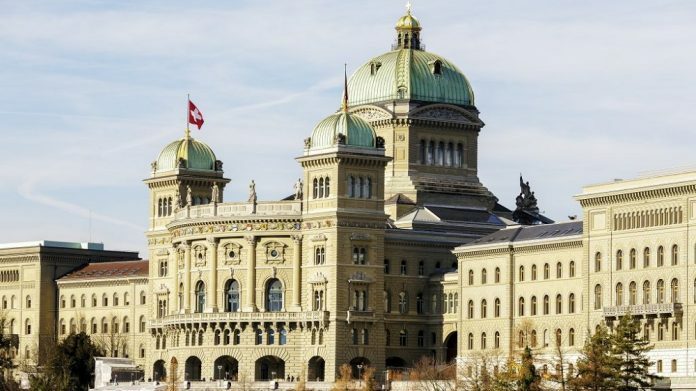 The ruling allows only Swiss-certified casinos and gaming firms to operate in the country, reportedly intended by the Swiss government to reduce problem gambling, and has been approved by both houses of the country’s parliament. Justice minister Simonetta Sommaruga said the law will deliver an increase in gambling tax revenue, with an estimated $253m being spent annually on unregulated foreign sites. The extra revenue will be reportedly channelled into gambling measures, despite the law actually increasing the threshold on taxable winnings from 1,000 Swiss Francs to one million. The new Gambling Act has been contested since its introduction in September 2017, originally by Swiss ISPs who disputed the fact that no monetary provisions had been made to cover the government’s request that they block unauthorised domains. However, there is hope the law may still face opposition from the CJEU, opposing as it does the free movement of services enshrined by Article 56 of the TFEU.